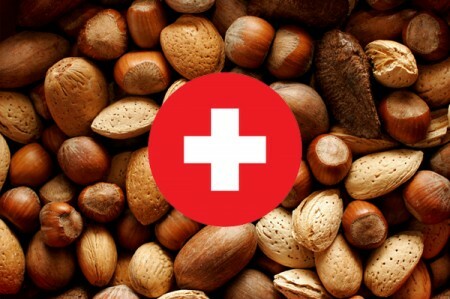 It doesn’t matter what kind of nuts you eat – the health benefits can be life-saving, according to a large study from researchers at Dana-Farber Cancer Institute, Brigham and Women’s Hospital and Harvard. Just one ounce a day seven times a week were 20 percent less likely to die from a variety of causes such as heart disease, stroke, cancer and respiratory illness. NBC’s Tom Costello reports.